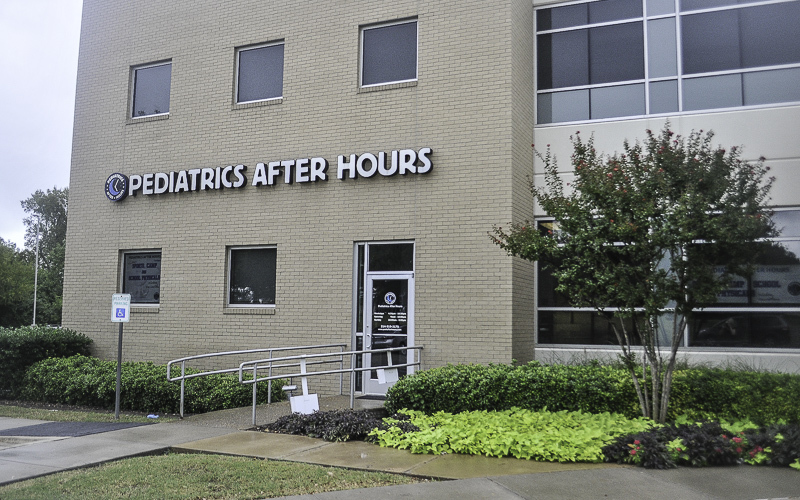 Pediatrics After Hours, Garland is a pediatric urgent care center serving the children, adolescents and young adults in Garland with extended hours, making them a great option 7 days a week when your child's primary care office may not be open. You can find this clinic located at 7150 N President George Bush Hwy, Suite 100 and patients can walk in to see them today from 4:30pm to 10:30pm (last verified on 2018-08-10). Recognized favorably amongst their patients, Pediatrics After Hours, Garland has an average rating of 4.8 stars out of 5 based on 4352 total ratings. In fact, recent patients have frequently used words such as "bedside manner" and "timeliness" to describe their experience at the clinic. When your kiddo is not feeling well and when your regular pediatrician isn't available, you definitely want to look for positive sentiments from kids and parents who have gone before you. 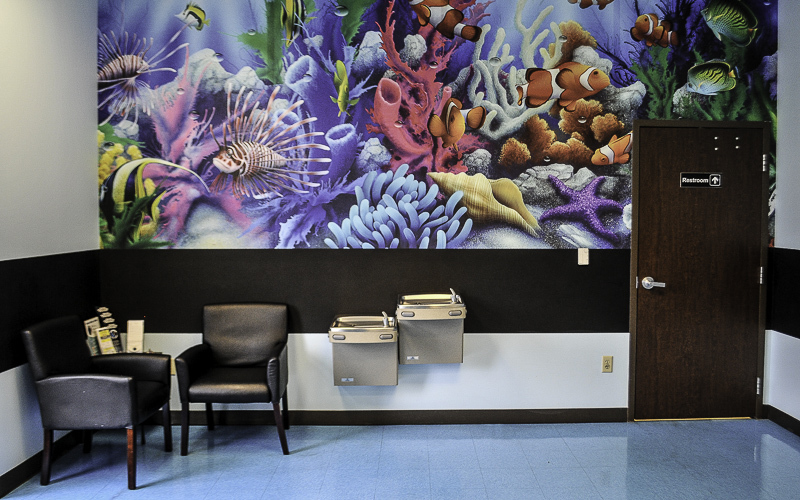 Nationally, most pediatric urgent care patients see average wait times between 15-30 minutes before being seen by a provider, which should be expected at Pediatrics After Hours, Garland as well. Excellent service and very little wait time! Can always trust that staff will take care of my kids when I take them in. As first timer, I was very pleased with the short wait time, the amazing and friendly staff! Definitely recommend!! Super easy to get in. Online status is accurate which is awesome. Quality of care is as good as our primary care physician. These folks are awesome! Excellent Doctors I want take my kids or grandbaby anywhere else good service! It was a great first time experience. Front desk girl was nice. The nurse practitioner was very knowledgeable and kind! We will go back should we ever need to do so. The nurse practicioner was great. Awesome as always. Will never go anywhere else.